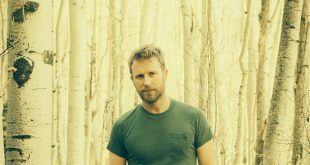 Dierks Bentley is bringing his Burning Man Tour 2019 to STL! 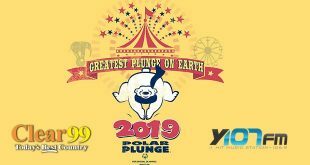 It’s time for the annual Clear 99 Polar Plunge to benefit Special Olympics Missouri on March 9th at Bass Pro Lakes in Columbia! 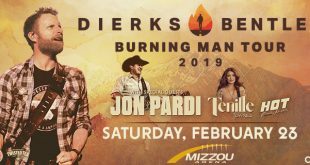 Clear 99 welcomes Dierks Bentley and Jon Pardi to Mizzou Arena on Saturday, February 23rd! 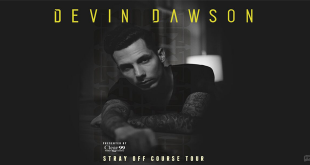 Clear 99 welcomes Devin Dawson to The Blue Note on February 21st. 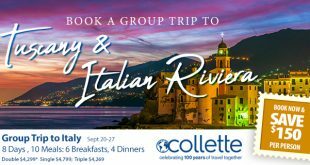 Join Clear 99’s Scotty for the trip of a lifetime! 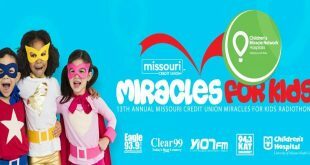 Join us the Clear 99 Missouri Credit Union Miracles For Kids Radiothon on February 21st and February 22nd! 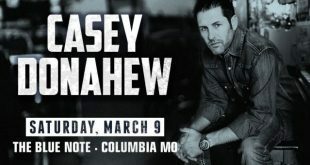 Clear 99 welcomes Casey Donahew to The Blue Note on Saturday, March 9th! 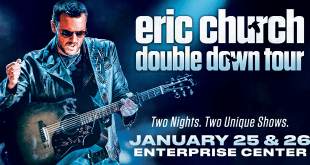 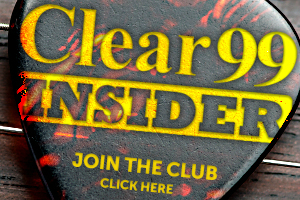 Clear 99 welcomes Eric Church to St. Louis for TWO shows! 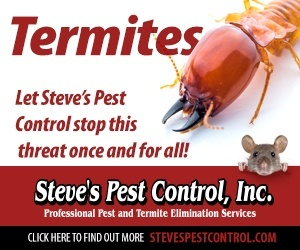 Hey Cardinals fans! 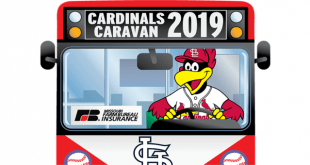 Bring the whole family out to meet Cardinals players, get autographs, and talk baseball at the 2019 Cardinals Caravan. 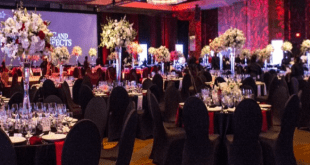 Clear 99 invites you to the American Heart Association Columbia Heart Ball to Raise Funds for Cardiovascular Disease on Saturday, February 2nd! 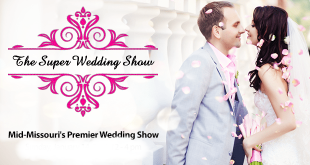 Attention brides-to-be: the Super Wedding Show is Sunday, January 20th! 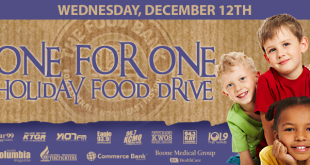 Thank YOU for making the Clear 99 Commerce Bank One-For-One Holiday Food drive to benefit The Food Bank of Central and Northeast Missouri a success! 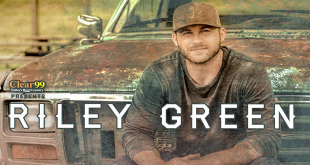 Clear 99 welcomes Riley Green to The Blue Note on January 24th! 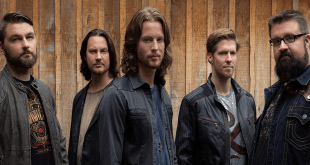 Clear 99 welcomes Home Free to Jesse Auditorium for a Christmas performance on Thursday, December 20th. 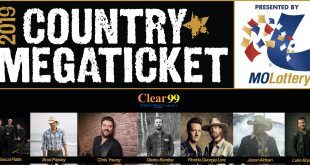 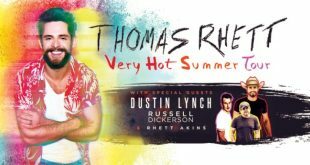 Clear 99 welcomes Thomas Rhett to the Enterprise Center in St. Louis on Friday, September 13th! 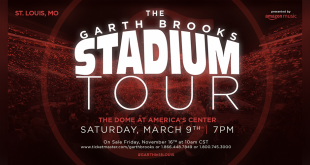 Garth Brooks is coming to The Dome at America’s Center in 2019.
Zimmer Radio & Marketing Group is an equal opportunity employer.